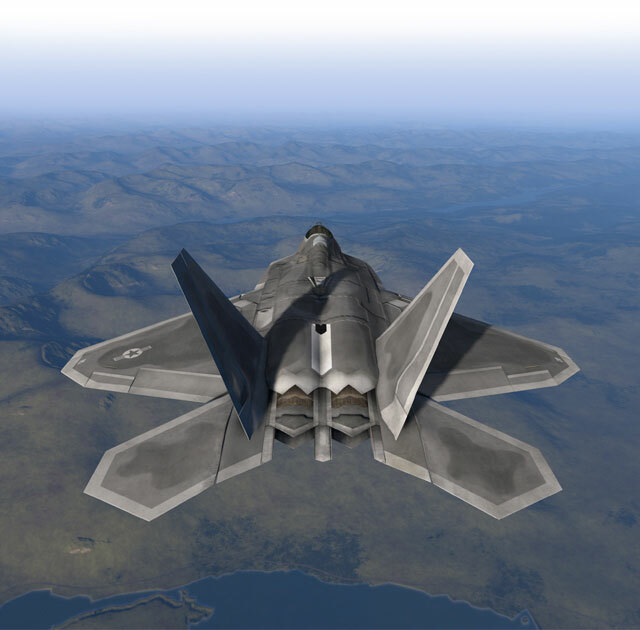 Bohemia Interactive Simulations (BISim) uses the latest game-based technology and a large, experienced in-house team of engineers to develop high-fidelity, cost-effective training and simulation software products and components for defense applications. We’re at the forefront of researching and applying the latest technologies from outside the military domain to improve your training capability. BISim pushes the boundaries in the modeling and simulation industry, bringing state-of-the-art technology and more affordable solutions to customers. We focus on the defense industry, which helps us develop applications for specific uses, and our experience in game development and the military, helps us forge close customer relationships. 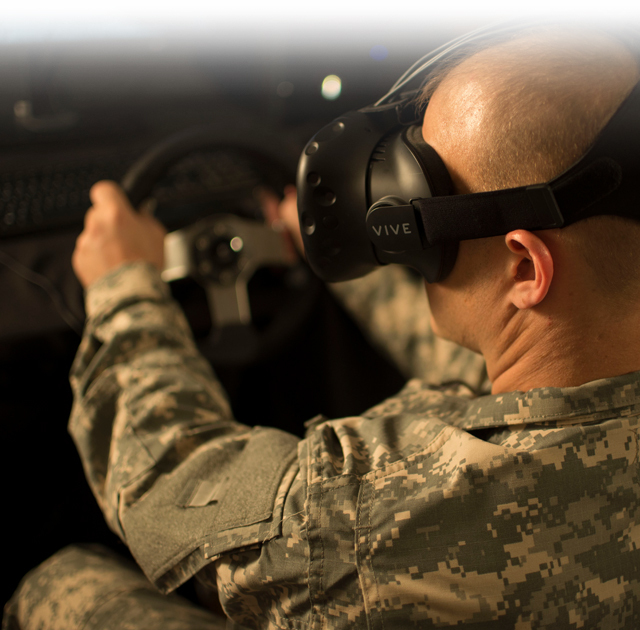 BISim is at the forefront of advancing research and incorporating Virtual Reality hardware with its software for defense-related training. BISim developed an AC-13OU gunship trainer for the U.S. Air Force using its advanced whole-earth rendering technology and VR hardware. With state-of-the-art, round-earth visualization technologies, BISim is opening new opportunities for training at the level of mega-cities and beyond. BISim's VBS Blue technology is a big step toward the "One World Terrain" requirement that underpins the Synthetic Training Environment. BISim develops AI technologies for creating predictable and understandable AI behaviors that you can customize without a programmer’s help. 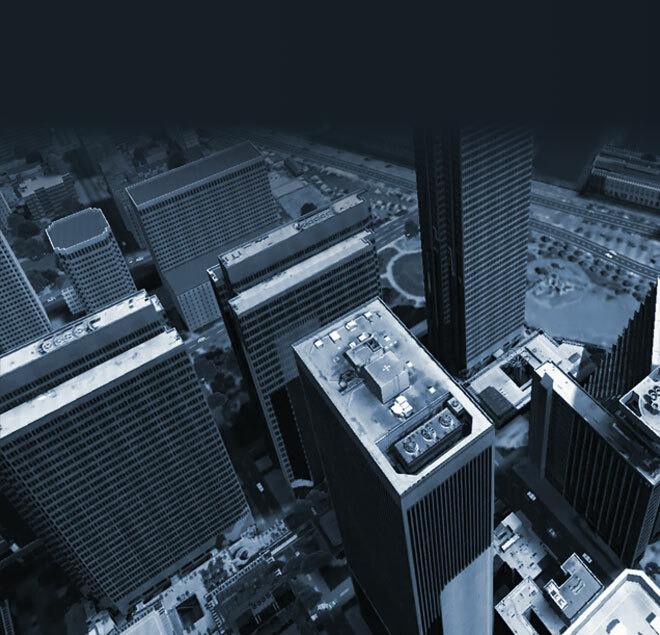 BISim is building AI behaviors that represent civilian behaviors and traffic for mega-cities. Because BISim maintains full control of major technology components, our engineering team has deep knowledge of our source code, enabling quick adaptation of our technologies to meet a wide range of complex training requirements. We work to make new capabilities and technology features available to our entire user base whenever possible. This community-driven approach ensures that we share ideas, feedback and the cost of software development. Ultimately, we think beyond short-term requirements, striving to be disruptive in both our technical innovation and business approach. 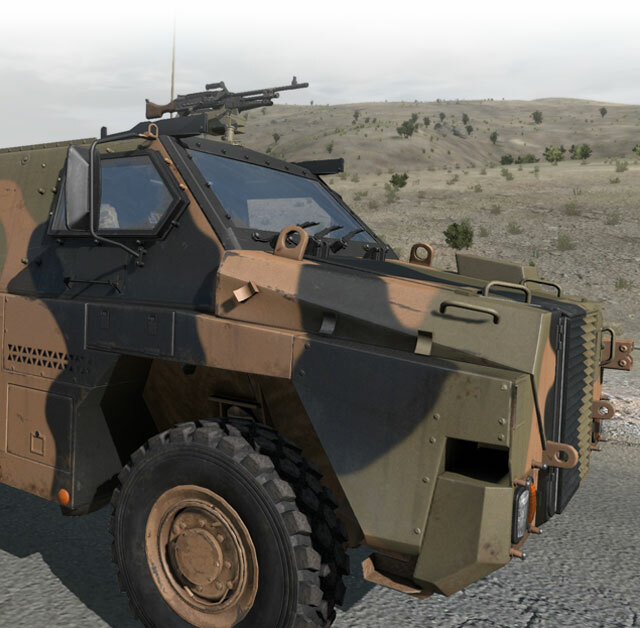 The ADF called on BISim to deliver a protected route clearance training capability for situations that would be too dangerous for live training. Our focus is firmly centered on serving the defense industry. That focus has helped our flagship product VBS3 grow to be the most widely used desktop training package among military organizations. Through military user group meetings held annually at key industry events, our customers influence our product roadmap and present new training challenges for us to help them address. By staying close to our customers, we make sure their requirements stay at the center of all we do. BISim’s staff is bohemian at heart. We’re a mix of adventurers, creatives, and unorthodox thinkers. Our team comes from military service, while others come from the video game industry, and still others bring years of business acumen from the broader software and technology industries. Together, we all share a common passion for making great games to train warfighters. The U.S. Army’s Joint Multinational Simulation Center in Grafenwoehr, Germany, is a high-volume facility. JMSC uses VBS3 for a wide range of training exercises. NEW TO SIMULATION & MODELING? Watch videos on how simulation has helped streamline training and how your organization can benefit from its versatile uses. Deploy BISim software for training personnel. The BISim team has a 15 year heritage in delivery of high-fidelity, game-based simulation using the VBS engine. Leverage the following applications, all built on the VBS platform, to immerse trainees in tailored and engaging virtual environments. Used in over 50 countries for tactical training, experimentation and mission rehearsal, VBS3 is an all-in-one application to meet a myriad of training use cases. Deploy VBS whole-earth rendering technology with game-like visuals on multichannel simulators, driven by either VBS3 or other CIGI-compliant hosts. Pre-programmed AI behaviors to meet the most common training use cases, VBS Control Behavior Pack offers cutting-edge, doctrine-typical artificial intelligence for VBS3. VBS3 is a comprehensive training application that provides a high-fidelity 3D virtual environment for land, air, and sea collective training and mission rehearsal. VBS3 interoperates with legacy simulations, protecting and extending existing investments in live, virtual and constructive training technologies. It has been fully vetted by Information Assurance experts and has received certificates of networthiness from U.S. Department of Defense organizations. VBS3 is the flagship of the U.S. Army’s Games for Training program. VBS3 is accredited by the U.S. Army for use on more than 100 training tasks. An image generator (IG) provides the visual data (such as terrains, buildings, weather, models, etc.) for multi-channel simulators. 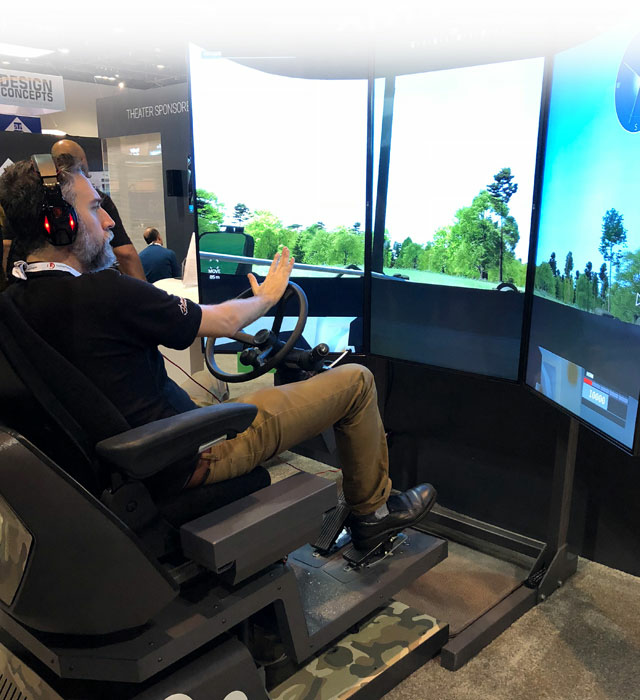 Driven by a host simulation, IGs enable many views for different screen configurations so simulators can replicate views and sensors from inside tanks, helicopters, and ships. VBS Blue IG is a state-of-the-art, WGS-84 round-earth, blended procedural and imagery-based visualization solution designed for part-task trainers, VR/AR solutions and full-mission simulators. CIGI (aka the Common Image Generator Interface) is a set of simulation industry standards by which image generators and hosts are developed, so that different systems interoperate efficiently and effectively. 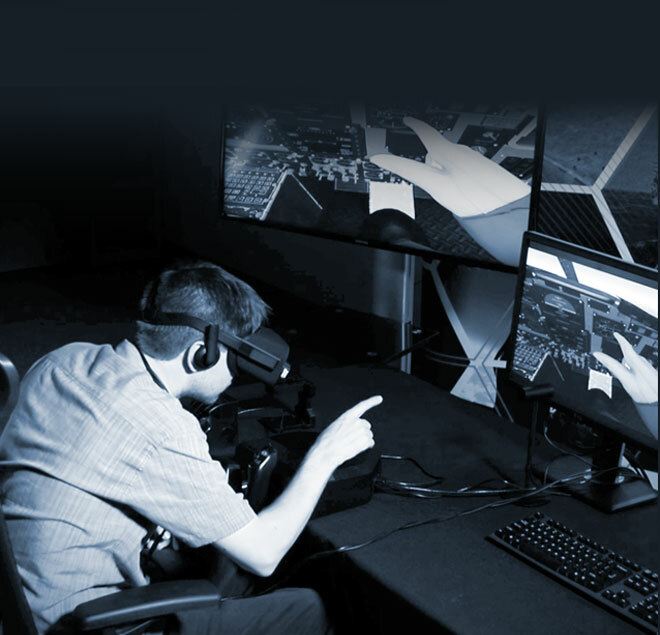 VBS Blue IG supports CIGI, which has enabled BISim to integrate with other simulations for the land, sea, air and space training domains. WHAT IS A HOST SIMULATION? A host tells the IG what happens during the simulation and what participants should see. 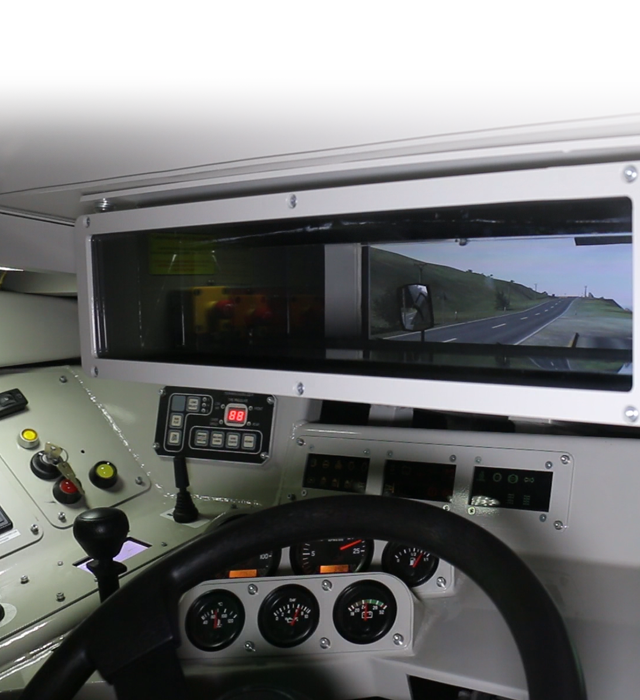 It communicates with different, interconnected simulators, and “talks” with each connected simulator to make sure visuals match each other in different systems. VBS Blue IG works with any CIGI-based simulation host or VBS3, which offers seamless correlation. 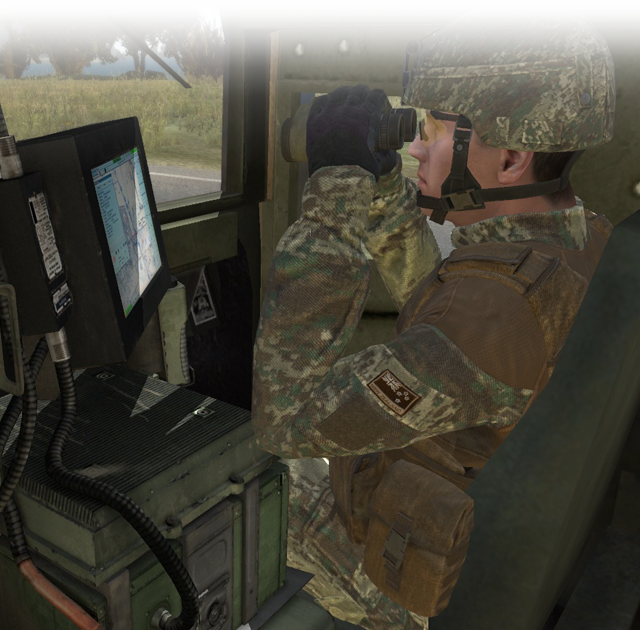 With VBS Blue IG as part of QuantaDyn’s JTAC Trainer, JTACs are able to target buildings and vehicles in the simulation, call for close air support, and conduct battle damage assessment in a high fidelity, whole-earth virtual environment. VBS Control Behavior Pack provides a set of high fidelity and customizable behaviors that offer reliable and deterministic AI for VBS3. This new AI reduces the need for human role-players by providing high fidelity and repeatable AI for maximum training immersion. The VBS Control Behavior Pack is a set of pre-programmed AI behaviors for the most common training use cases, leveraging BISim's state-of-the art VBS Control technology. Add civilian pattern of life, easily controllable convoys and simulated advance doctrine-typical infantry squad behaviors. Using our VBS Control AI technology, BISim developed new civilian behaviors for the French MOD's urban terrorism response training. Use BISim technology to make new training applications. 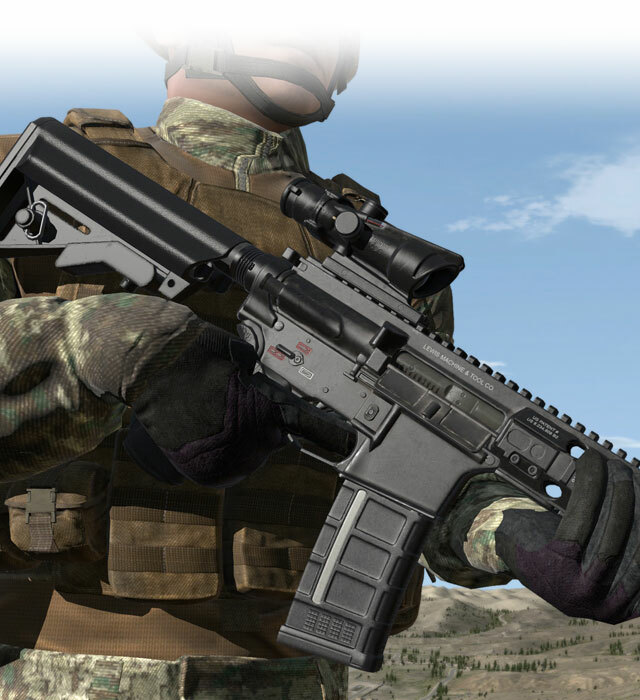 The BISim development platform is tailor-made for military integrators to build simulations. From new desktop games to full-fidelity simulators, VBS has you covered. 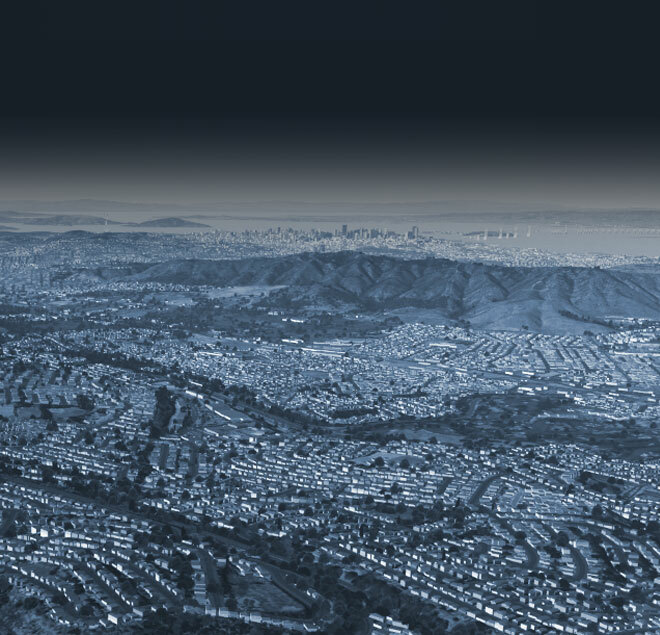 Tools to create stunning, geo-referenced virtual worlds. Simulation and Image Generation development platforms for integrators, including APIs and a powerful artificial intelligence toolkit. Hundreds of customers have leveraged BISim's development team to build capability. 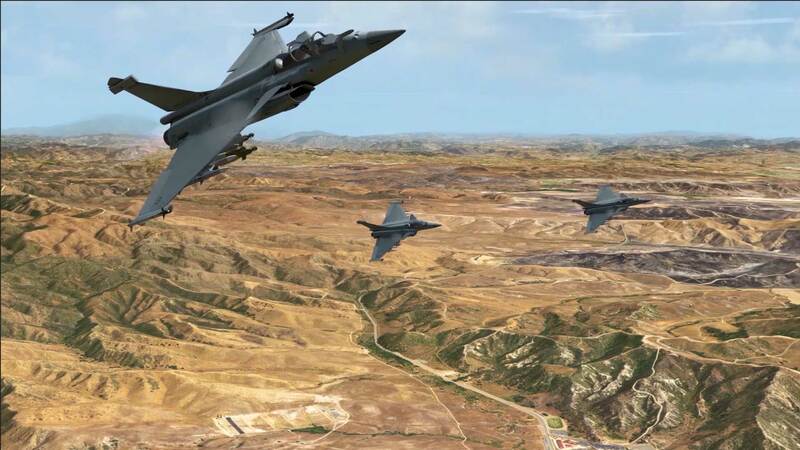 BISim's 3D content includes the static and moving models and terrain that comprise your virtual world. We offer you all the tools you need to get started. The VBS platform supports photorealistic 3d models that you can either import or create from scratch. 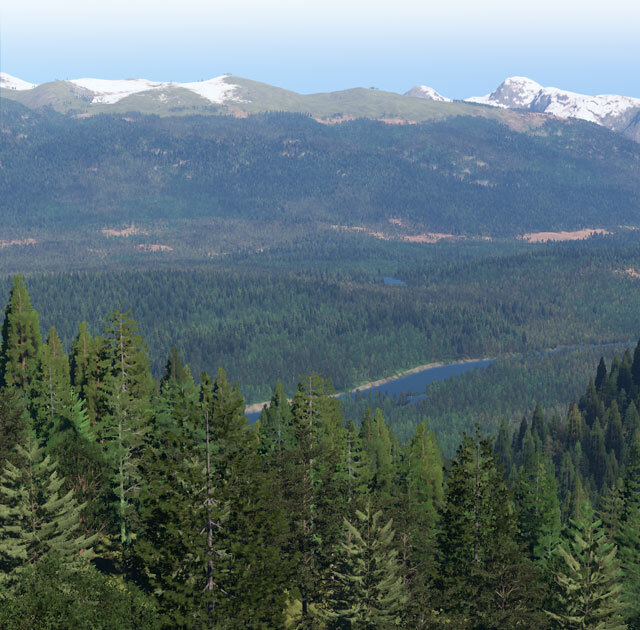 BISim has a heritage in large-scale, geo-referenced terrain development. We offer a range of tools for both procedural and WYSIWYG terrain editing. BISim developed an enterable and functional version of the Type 45 destroyer for The Royal Navy. With BISim’s robust software development kits, integrators can create new applications, access tools for easy configuration, and with our AI toolkit, they can craft custom, doctrinal behaviors. Customize and extend VBS3 with our development framework and a suite of powerful tools. The VBS Simulation SDK includes BISim’s AI development toolkit, VBS Control Editor, which enables users to go from simple to complex maneuvers with the base behaviors we provide. Developers and integrators can customize and extend VBS Blue IG with our VBS IG SDK for virtually any simulator configuration. Our suite of tools includes a library of APIs and source code and makes multi-channel configuration easier to manage. BISim developed new civilian behaviors for the French for urban terrorism response training using our VBS Control AI technology. 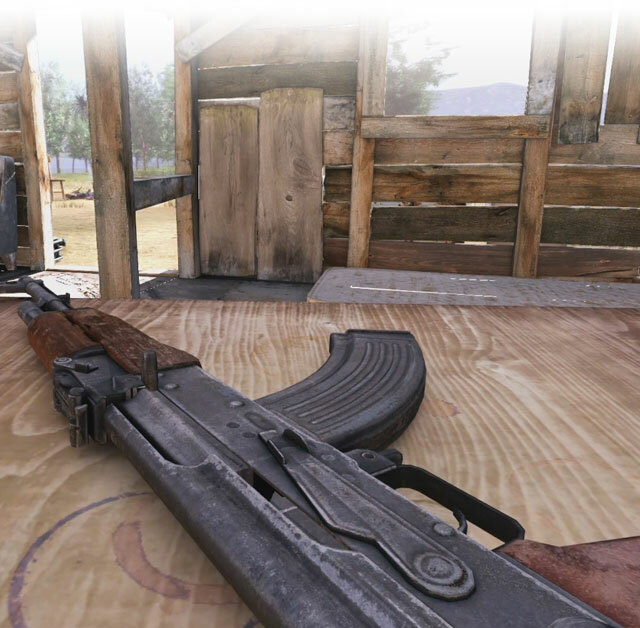 Bohemia Interactive Simulations offers professional services to help customers develop cost-effective solutions to meet their unique simulation and training requirements. We employ a large, highly experienced team of engineers to help you solve complex simulation problems. From the creation of highly detailed geo-specific terrains to creating tailored and effective training scenarios, BISim developers can helping you maximize the effectiveness of your training and leaving you with more time to focus on your core work. Bluedrop Training & Simulation worked with BISim to integrate OSVR with VBS3 for their helicopter crew training system.